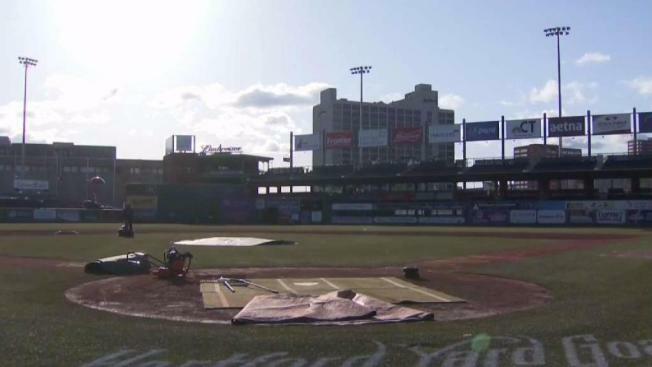 The Eastern League of Professional Baseball, the minor league baseball league that governs the Hartford Yard Goats, announced Thursday it will be changing to a split season playoff format. With the new format, the first place team from each division (the league includes a Western and Eastern division) during both the first and second halves of the season will qualify for the playoffs. The first half of the season will go through the 76th day of the regular season, ending on June 18. The Yard Goats play in the Eastern Division of the Eastern League. In the event the same team finishes in first place in both halves, the second playoff spot in that division will go to the next team with the best full season records. This change will begin with the upcoming 2019 season.